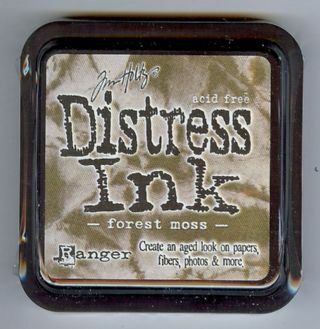 3" x 4" clear acrylic block for use with the clear rubber stamps. Earn 2 points, worth £0.10, when you buy this. Clear acrylic block from Creative Expressions. This block measures 3" x 4". 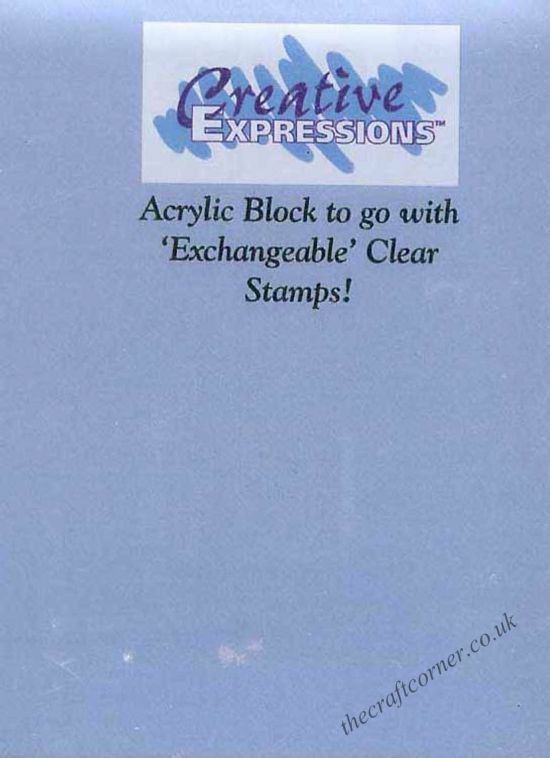 Perfect for using with the clear unmounted rubber stamps. Peel the clear stamp image from the transparent sheet and place the image onto the clear block and use as normally. Own 3" x 4" Clear Acrylic Block? Why not be the first to leave a review.